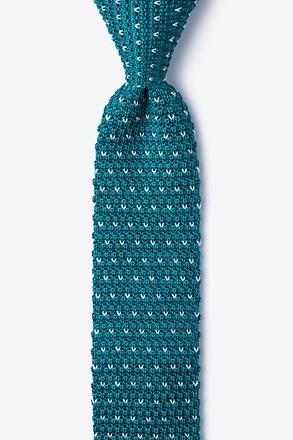 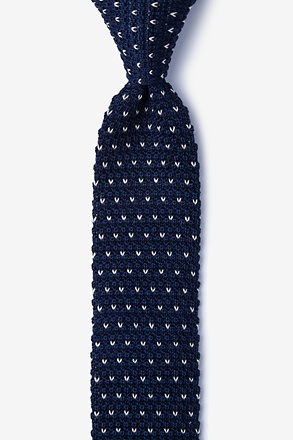 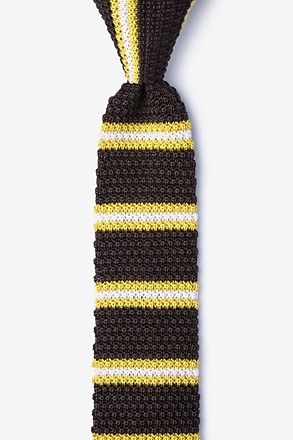 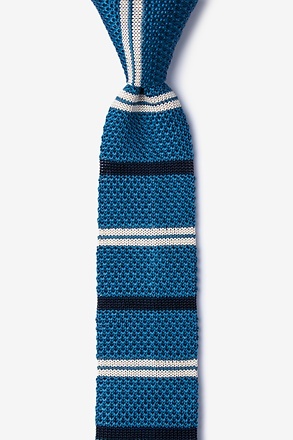 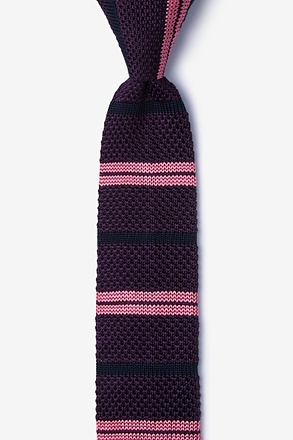 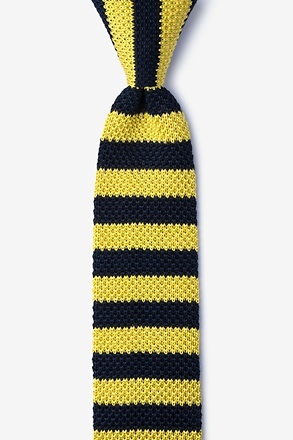 Worn by Ivy Leaguers, celebrities, and the every man alike, knit ties have quite a monumental history in men's fashion. These unassuming ties have graced the necks of JFK, the Beatles, and Sean Connery to name just a few. If one thing is certain, you'll be in good company when wearing a knit tie. 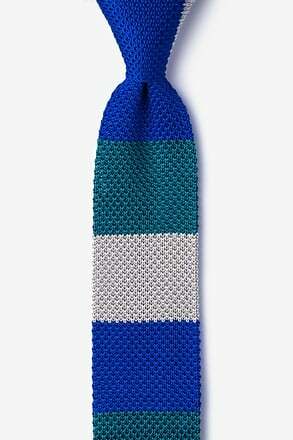 A key suiting staple in the age of Mad Men, the knit tie gives a new spin on men's accessories, adding texture that the ordinary tie commonly lacks. 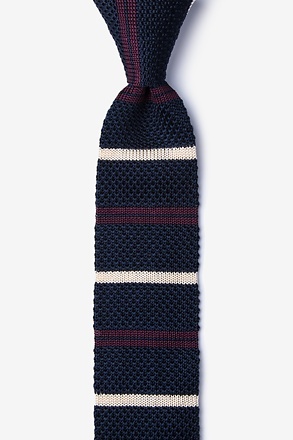 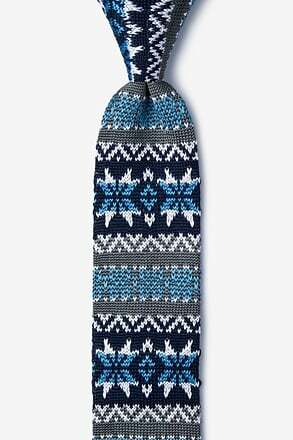 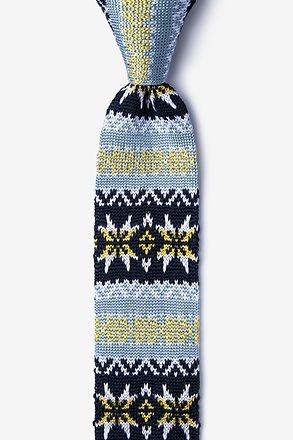 Knit Ties look great with just about everything and have become a fall and winter suiting essential. Its sweater-like knit material gives a nod to the colder months, while being subtle enough to pair with your everyday suit. 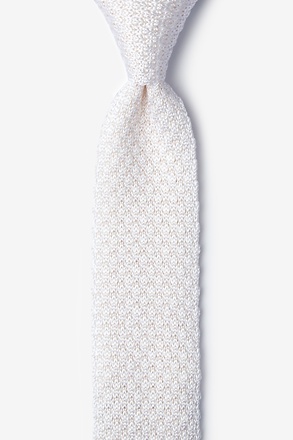 This classic tie comes in a variety of prints and patterns from playful polka dots to unexpected colorblocks. 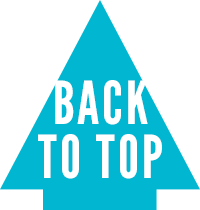 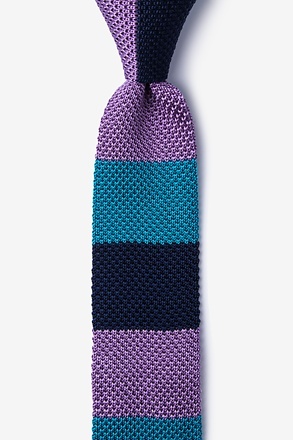 Keep your knit look traditional with a staple solid color knit or add a modern twist with a pairing of bright hues. 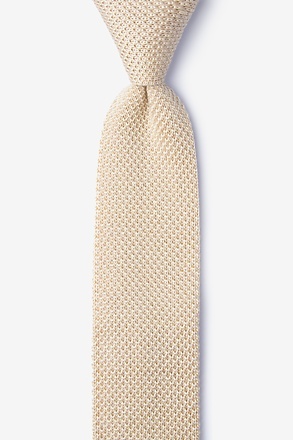 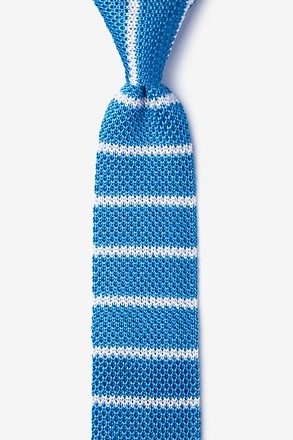 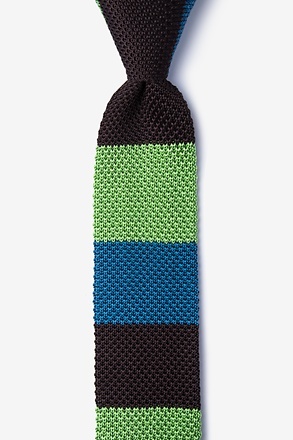 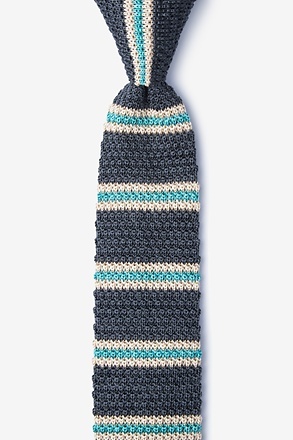 Either way you wear it, a knit tie makes a strong statement that is sure to make an impression. When wearing a knit tie, stick to the slimmer, more basic knots as the material can contribute to an overly large and bulky knot. If you're thinking of mixing in a tie bar, choose a slide tie bar instead of a clasp to prevent snagging the knit fabric.